Anna Funder made her name with the much-hailed and widely published nonfiction work Stasiland. 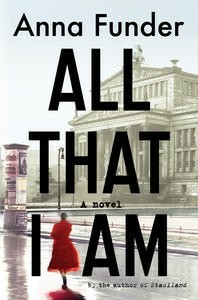 Her first novel, All That I Am—already a bestseller and winner of multiple awards—has just been awarded the Miles Franklin Literary Award for 2012. Congratulations Anna! Miles Franklin winner Anna Funder finds out it’s all about her, award coverage by Stephen Romei in the Australian. 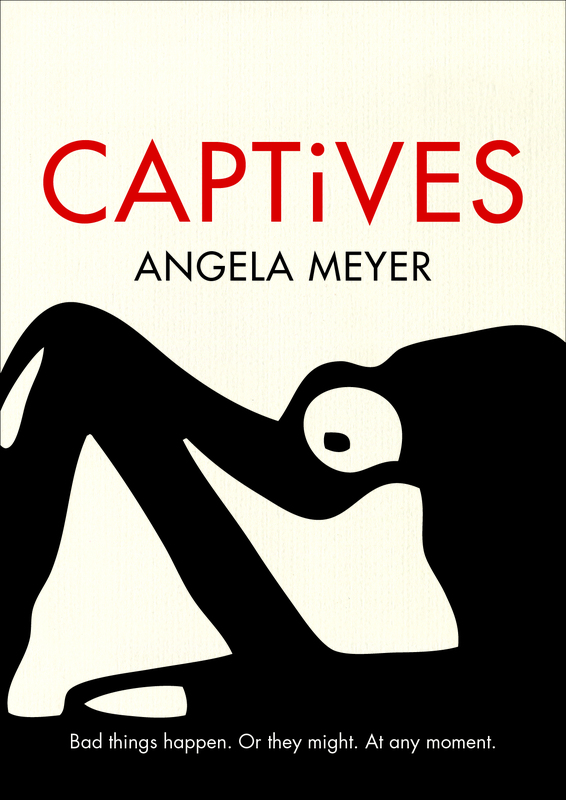 A review of All That I Am on the ANZ LitLovers LitBlog. A great interview with Anna Funder in Kirsten Krauth’s ‘writing mothers’ series. Find out more about the other shortlisted books from 2012 here. Since I bought it, this book is looking at me… I tried to read it twice but never succeeded so far… maybe the third time will be the good one. Have you read it Angela? Unfortunately not. And now I have a big pile for reviews, interviews and Melbourne Writers Festival… not sure I’ll get to it in the near future. So many books! I know innumerable good readers who needed three gos to get into All That I Am. They persisted because of the immense hype around its publication and the sense that it ‘should’ be good. Bah. It reads like non-fiction with some cloying attempts at fictional style. Thanks for your comment, Samantha! I know at least two people who had trouble with it, too. Whether to persevere or not depends on the reader, I guess. Have you read Stasiland? I’ve always wanted to. Stasiland is incredible and I’m not usually a non-fiction person. Definitely read it!